Want to see an example of a really successful book trailer? Harper Perennial, a paperback unit of Harper Collins publishing, produced 3 videos for YouTube as part of its promotion campaign for “The Average American Male.” During a two week period in March, the videos received over 1 million views according to the Wall Street Journal. That’s major exposure by anyone’s standards. Is this just a fad? We don’t think so. 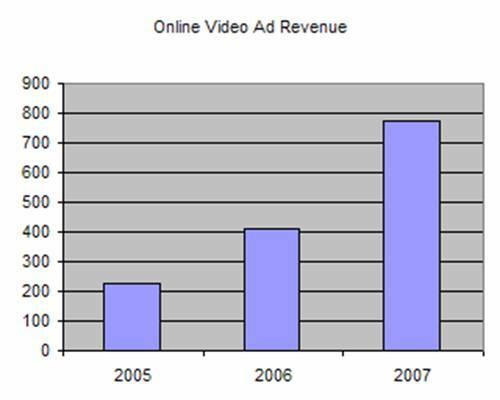 According to the May 21 issue of Advertising Age, spending on online video advertising and promotion is projected to grow 89% this year to $775 million from $410 million in 2006 and $225 million in 2005. eMarketer has estimated that there will be 157 million Internet video users in 2010 up from 107.7 million in 2006. Another intersting finding: a recent Harris Interactive poll found that one third of YouTube users were spending less time in front of the TV to watch videos online. So book marketers that are experimenting now are probably wise to do so. Another intriguing use of video in the book world is occurring at bookseller Borders. The company has been adding videos to its media websiteas part of an effort to infuse book buying with more entertainment value. In the fall of 2006, they created a pilot for a webisode called “Borders Book Club” which featured ordinary readers talking with author Mitch Alborn about his new book. The video drew hundreds of thousands of views and measurably boosted sales of Alborn’s book. The company is now producing more shows and expanding its video plans. According to Rich Fahle, director of content for bookstores, this might eventually lead to the creation of a niche network for book lovers. Finally, video can make a significant contribution to a publisher’s brand equity. On its website, Persona Corp. – a strategic marketing firm – features a case studywhich highlights the key role played by “novel trailers” in helping a startup publisher – Kunati – achieve its ambitious goals. Book trailers go beyond just being a new marketing technique – they have the ability to project and solidify a publisher’s brand image. I think the hardest thing in niche marketing is finding the right formula for keywords and niche videos.